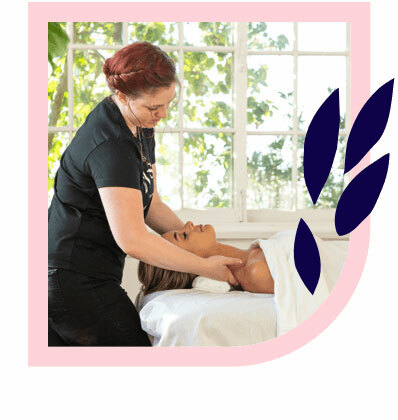 Randwick’s best massages – delivered to your home, hotel or work. Book same-day or in advance Australia wide, 7 days, 8am-11pm. We bring everything! Randwick, just inland of Coogee and about 7 kilometres south-east of Sydney CBD, is beloved by Sydneysiders for all it has to offer. Whether you’re in town for the races at the Royal Randwick Racecourse or a show at the art deco Ritz Cinema, a massage in Randwick is the perfect accompaniment. Blys is Australia’s leading mobile massage service and can provide you with a perfect home massage or hotel massage to make your day. 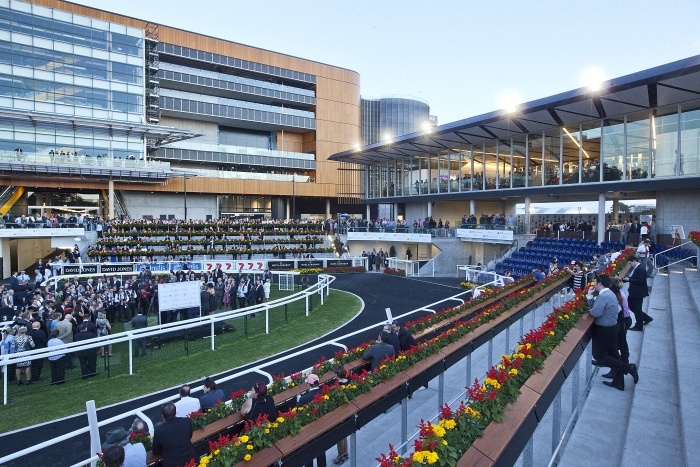 The Royal Randwick Hotel is a great location for your next function – close enough to the racecourse to enjoy the 10-week Spring Carnival, among Randwick’s other great entertainment offerings. The family-owned and heritage-listed Ritz cinema offers still offers the lowest price tickets around and is a marvel of its own, having been built in 1937. It is one of only two art deco cinemas left in Sydney, so it’s definitely worth catching a film and getting to know its character while you’re in town. If that sounds appealing to you, don’t delay! All Blys therapists are qualified, trusted and thoroughly vetted. If you’re plagued by chronic aches and pains, a strong deep tissue massage can help melt away tension. For a targeted and tailored massage attuned to your body’s needs, a sports massage may be the right fit for you. Specialist pregnancy massage services are also available to any expecting mums in Randwick, as well as the classic and relaxing Swedish massage for people of all shapes, sizes and needs. 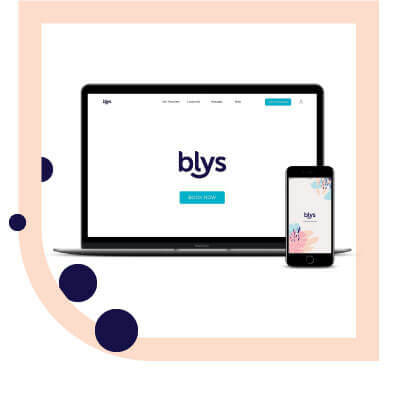 Randwick is a great place to spend time with friends and family, so dissolve stress and embrace the good vibes with a massage from Blys.